“Mirror, mirror on the wall, who’s the fairest one of all?” – So goes the queen in the popular children’s story, Snow White and the Seven Dwarves. In this particular fairy tale, the glass mirror played a key role. And while glass and mirrors do not actually speak to us or interact with us in the way that the magic mirror did in the story, we see that throughout history glass and mirrors have become an integral part of man’s life. Here’s something glass can do – add an air of elegance to an otherwise dreary room. Whether it’s a tastefully planted mirror on a formerly plain and boring wall or a stylish glass table top to complete the look of a certain room, glass is a class on its own. But what happens when the glass pieces that are commercially available aren’t what you had in mind? Do you settle for what’s there rather than strive to get exactly what you envisioned for your table top or mirror? You can get custom-made glass table tops and mirrors at affordable prices at Virginia Windows & Glass Repair Services. At Virginia Windows & Glass Repair Services , we’re a company that’s been consistently providing high quality custom glass units at incredible LOW PRICES. Experience and skills are necessary in building a strong glass company, and fortunately we’ve got these two core qualities and more. From standard cuts to high-end or personalized designs, we at Virginia Windows and Glass Repair Services know glass to the letter. We can get you exactly what you want for your table top or mirror. We work with glass of all types, sizes, and thickness. With the attention to detail given by our skilled craftsmen, you’re assured of 100% satisfaction. Mirror, mirror on the wall, who’s the fairest glass company of them all? 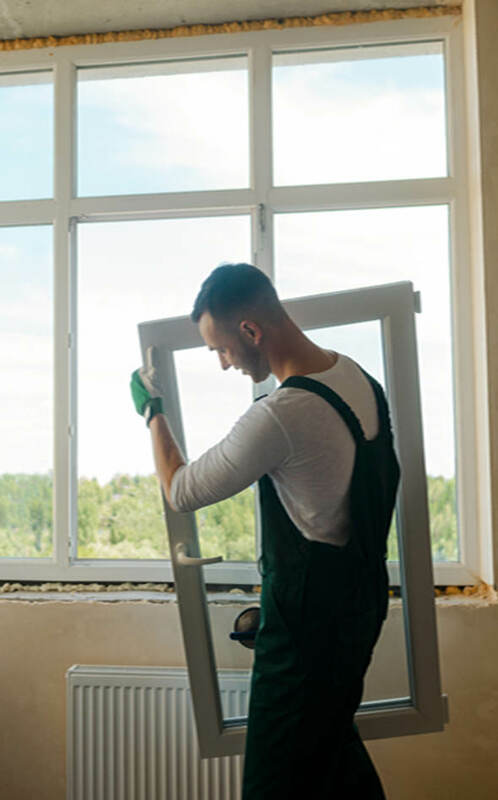 If there ever was a magical mirror that existed, we know the answer to that question – Virginia Windows & Glass Repair Services is the fairest of them all.